Malta's government on Saturday offered an "unprecedented" 1 million euro ($1.18 million) reward and full protection for anyone with information on who killed an investigative reporter with a car bomb. The government statement called the Oct. 16 car bomb slaying of Daphne Caruana Galizia, 53, whose reporting on corruption targeted the prime minister and other top figures on the southern Mediterranean island, a "case of extraordinary importance." It said, in an "unprecedented measure," it was offering the sum to "whomever comes forward with information leading to the identification of those responsible" for her slaying. "The government is fully committed to solving the murder ... (and) bringing those responsible to justice," the statement said. The Maltese government offered a reward in a bank heist case a few years ago, but this was believed to be the first time it posted a reward in a murder case. 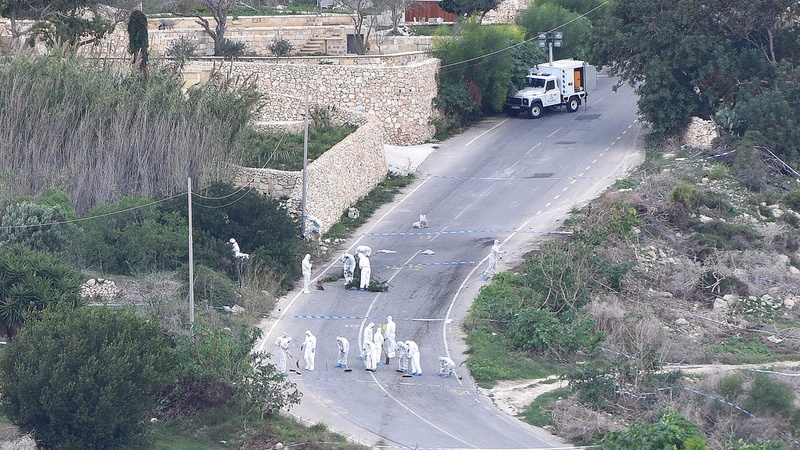 In the last 10 years, there have been 15 Mafia-style bombings or similar attacks in Malta, and many of the crimes have gone unsolved. Top European Union officials have denounced Caruana Galizia's slaying as an attack on journalistic freedom and insisted that rule of law prevail in the tiny member nation. Malta is widely considered a tax haven and a tempting venue for those looking to launder or hide ill-gotten gains. The blast, which blew up the car Caruana Galizia was driving not far from her home, stunned the island's citizens, who eagerly followed her blog on corruption to see which business, financial or political figures were the latest in her sights. Her husband and her three sons — including one, Matthew, who is an investigative journalist himself — didn't immediately comment on the government's move Saturday. But earlier in the week, the family said Prime Minister Joseph Muscat had asked for their "endorsement" for offering a reward. 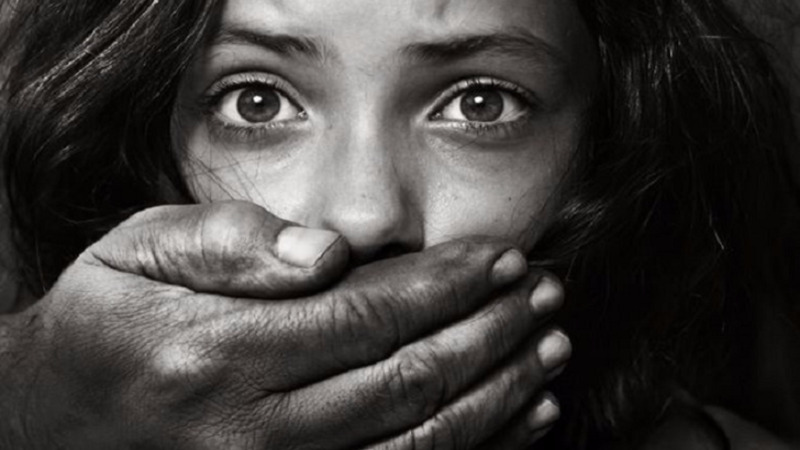 Their reply: "This is how he can get it: show political responsibility and resign ... for failing to uphold our fundamental freedoms" to the point where their mother "no longer felt safe walking down the street." They also called on the government to replace the top police commissioner and the attorney general so "then we won't need a million-euro reward and our mother wouldn't have died in vain." 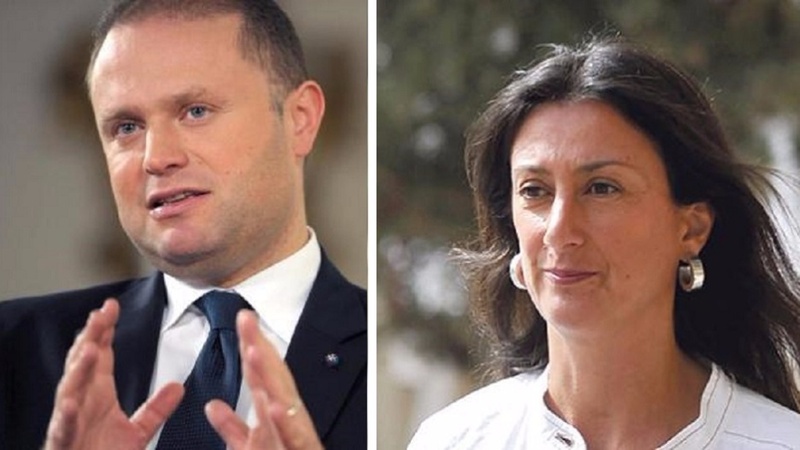 Caruana Galizia had dug out Maltese links to the Panama Papers leaks, writing, among other articles, that Muscat's wife had an offshore account that was used to move money from high-level Azerbaijan figures. The Muscats denied having such an account and any wrongdoing. Several other top officials, including a minister and Muscat's chief-of-staff, had launched libel suits against the slain journalist. In the statement Saturday, the government also said information could be passed on confidentially to the police and still be eligible for the reward as long as it "is corroborated with other independent evidence which would lead to the identification of the person or persons who committed this act." No date for a funeral has been announced yet. On Monday at 3 p.m., a week to the hour when Caruana Galizia was slain, Maltese Archbishop Charles Scicluna will celebrate a Mass in the mostly rural area where she died.